Research skills, critical thinking, and strong writing skills are embedded throughout the curriculum and students experience an Active Learning environment through their high school experience. 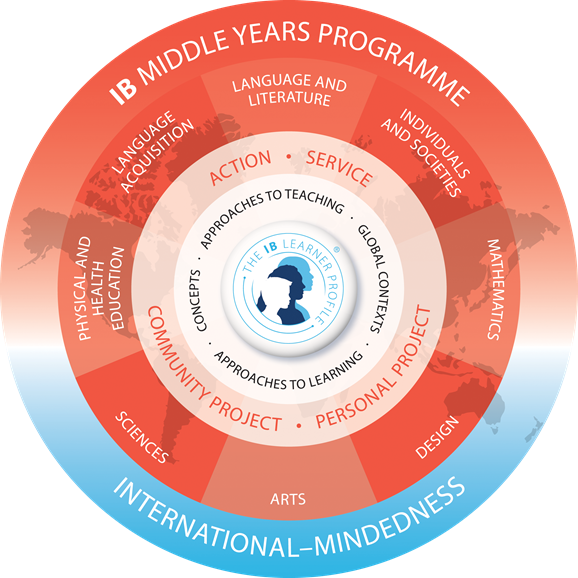 Upon entering the Upper School students prepare for the International Baccalaureate Diploma Programme by following the the International Baccalaureate Middle Years Programme (MYP) in 9th and 10th grade. The MYP covers a broad range of subjects while encouraging each student to make practical connections between their studies and the real world. 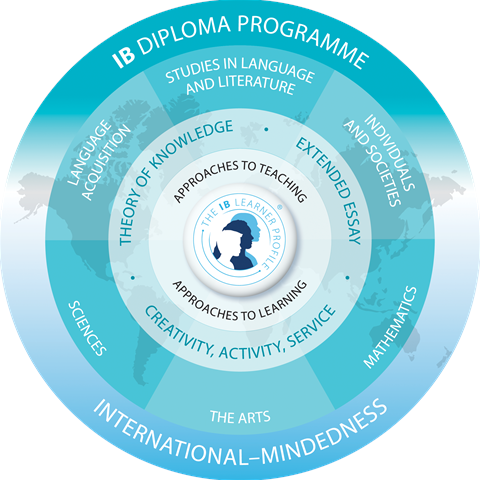 In 11th and 12th grade students embark on the International Baccalaureate Diploma Programme or single IB Certificate Courses in Lausanne's Upper School which provide students a challenging and well-rounded education while encouraging the pursuit of individual special interests in preparation for the college and university level. Students can tailor their experience with over 100+ course offerings in Anthropology, Business, Computer Science, English, Languages (French, Spanish, Mandarin), Math, Psychology, Science, Sports & Health Sciences, and the Visual and Performing Arts. The Upper School program is built around a seven-period schedule where class times rotate within a seven-day cycle. Students at all grades generally take six (6) courses and a study hall. In some circumstances, it is possible for students to take seven (7) courses. Students are strongly encouraged through their club and organizational memberships to become involved in service learning activities within the immediate and global community. Students will work with their advisors to focus their efforts and document the number of volunteer hours that they participate in while at Lausanne. Most students participate in one or more varsity or junior varsity sports each year. Lausanne enjoys a rich tradition of athletic achievement within the TSSAA arena. Should you have questions about the Upper School Curriculum, please contact Stuart Dunster, our Head of Upper School, or our Assistant Head of Upper School Stephen Campbell.